I’ve been there and I know; travelling alone, especially for the first time, can be a nerve-wracking experience. I was 23 when I first went travelling alone to New Zealand and trust me, the fears that I felt then are the same as the ones I still feel before every solo trip … even now! From fears about being lonely, to fears about being unsafe and fears about not having someone to share things with, the thing about fears is that most of them are very common. Indeed, having spoken to many people also travelling alone, I know that most of us recognise these fears no matter our age, background or experience. The key therefore is not to let these fears stop you. Travelling alone can be one of the greatest steps in life you’ll take, not least in terms of growing your confidence and allowing you to have the most amazing adventure. Indeed I know from my own adventures that solo travel can grow you as a person in a way few other experiences allow. But what if you’re still nervous? Well if that’s the case, then why not start your solo adventure with a destination that might be slightly easier. After much experience, I really do believe the Land Down Under is the perfect destination for those travelling alone. So here, as way of encouragement, are 10 reasons why I think Australia is the perfect country to travel solo. The first thing that makes Australia the perfect country to travel solo is the fact that there’s a ton of other people doing it as well. 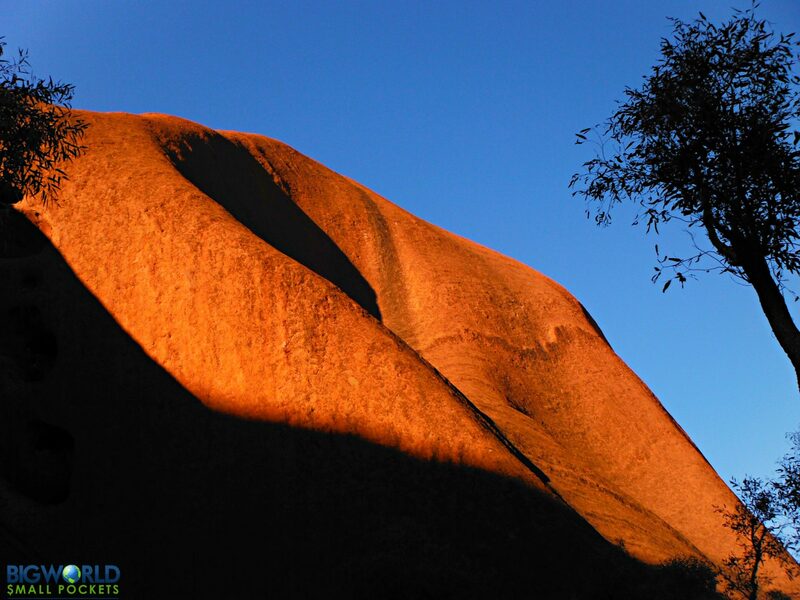 Yes, the Land Down Under is a mecca for solo backpackers meaning finding friends here is never going to be difficult. 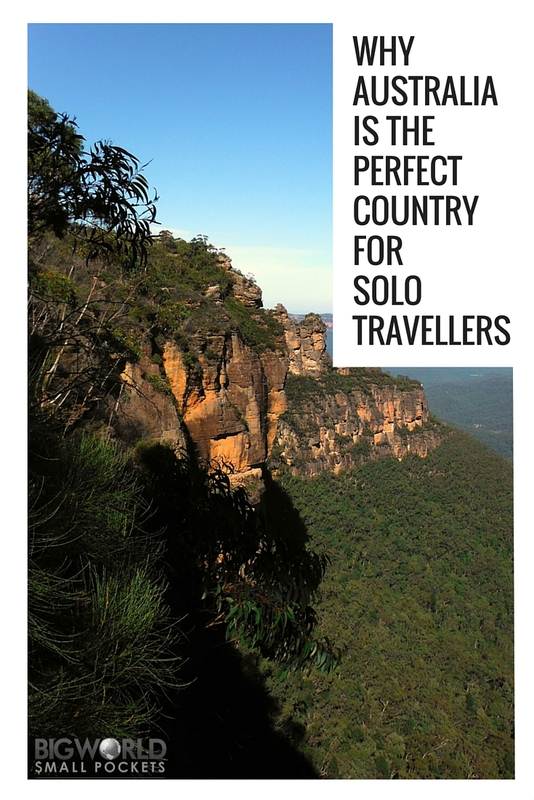 This means Oz is the perfect destination if you’re nervous about being lonely on your solo trip because, quite simply, it’s almost impossible to be! From hostel kitchens to volunteer programmes and even extended bus journeys, there’s a ton of ways to meet other travellers in Australia and they’re all easy and accessible. That said, Australia is also the ideal spot for those travelling alone because it provides visitors with a heaps of space to be unsocialable too if they like! 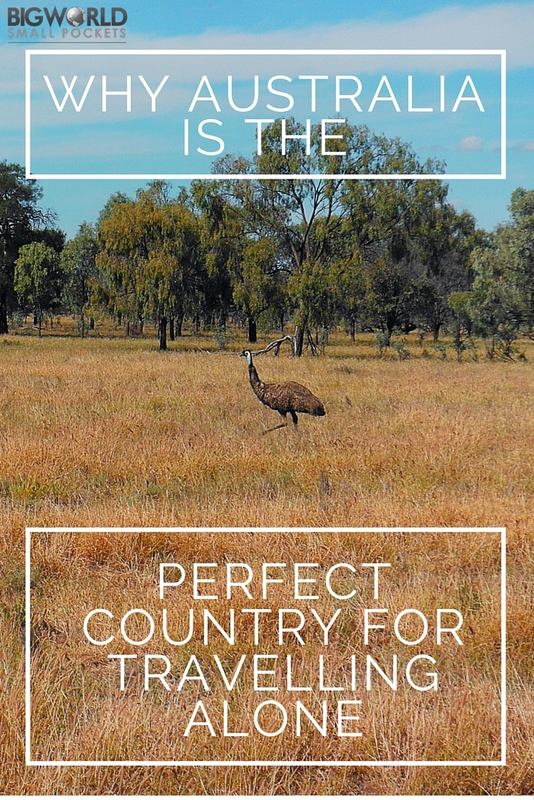 Yes, as one of the biggest countries in the world, Australia has a whole lot of remote and distant areas that are perfect for getting off the beaten track and away from the crowds. 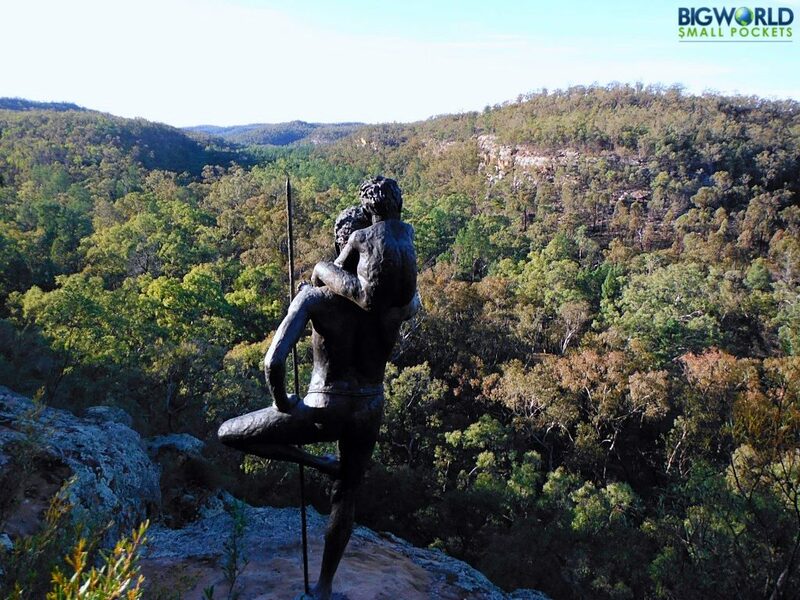 My top tip in this area is the Australian National Parks Network, which is not only a budget traveller’s dream, but also a paradise for those looking to get away from the crowds. 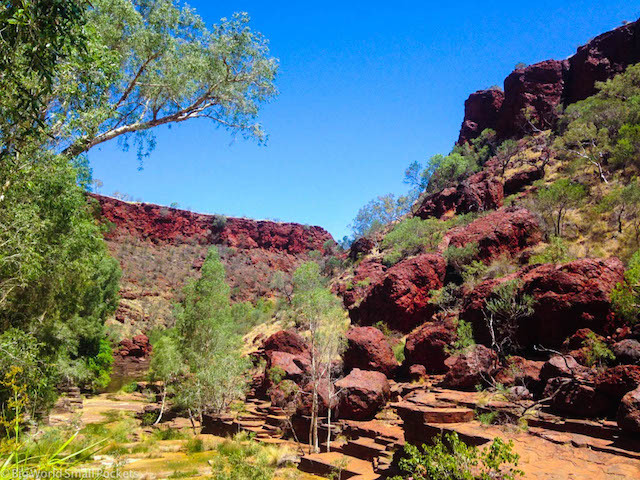 Some of the most amazing national parks, particularly those in the Northern Territory and Western Australia, provide camping and hiking opportunities in pristine wilderness where you’re unlikely to see anyone else! 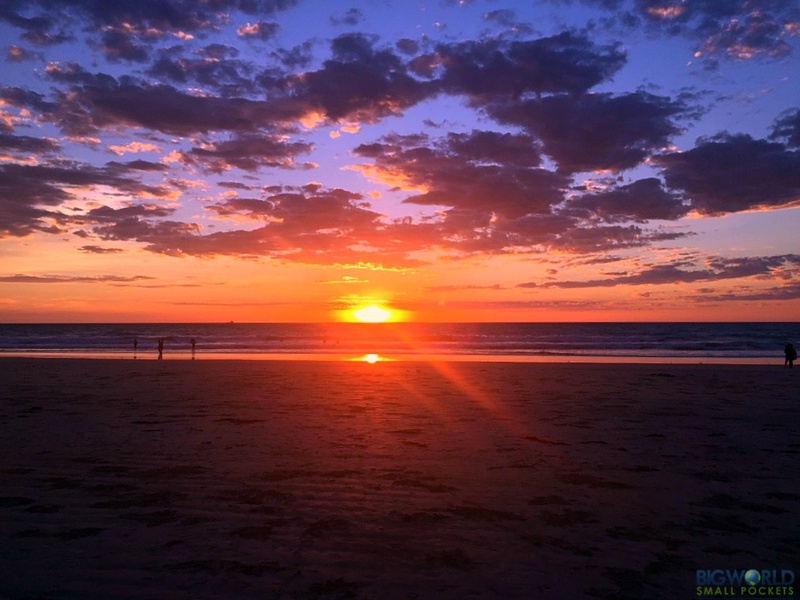 If you’re travelling alone therefore and want to keep it that way, you’ll be hard pushed to find a better destination than Australia in which you can still visit some amazing, breathtaking places and not see another soul. Yes, as I’ve just touched upon, Australia is huge. Not only can this mean time to yourself (if that’s what you’re looking for) but it also means there’s a wealth of wildly different things to see and do too. From scorching coastlines to snow-covered mountains, from dry deserts to tropical rainforests, Australia’s geography, terrain and climate are staggeringly diverse. This means you can learn to both ski and surf; you can visit both world-class galleries in the cities and ancient indigenous art in remote wetlands. ; you can 4wd through dry red, dirt to see wild camels or hike through cloud forest to see platypus. Whatever interests you, Australia is bound to have it and that’s why it’s a great country if you’re travelling alone. You can fill up almost any travel itinerary just within this one island and, best of all, you don’t have to cross any borders, deal with different visas or laws to do this. It’s all right here, making life for those travelling alone as simple as mate! And one the greatest benefits of Australia “having it all”, is that you get to tick a heck of a lot of things off your bucket list. Being it diving amongst the Great Barrier Reef, seeing Uluru, sipping coffee in Melbourne or watching the NYE fireworks in Sydney, there’s sure to be a few things here you’re dying to see and do here. The benefit of travelling alone in Australia therefore is the fact that you get to tick the stuff YOU want to do off YOUR bucket list! You don’t have to worry about catering to anyone else’s needs or wishes. Nor do you have to worry about being flexible around their timetable or intended direction. Travelling alone in Australia gives you the independence and opportunity to see and do the things you’ve always wanted to and if that isn’t a reason to get out and see the world, I don’t know what is! Being one of the safest countries in the world is yet another reason why Australia is the perfect destination for those travelling alone. Ok, yes there are a heap of dangerous animals to contend with (which once led me to claim that everything in Australia is trying to kill you), but the low crime rates and social stability of the country make it a very safe choice. Sure you have to be careful in some areas, perhaps the bigger cities, but generally the local people are all helpful and friendly. This is certainly aided by the fact that the country is well set up for tourists and there are fairly established backpacker and traveller routes if you’re looking for that extra level of reassurance. Yes, contrary to the belief of many, Australia is an English-speaking country! The Aussies might love to abbreviate the language like it’s going out of fashion, but it all just adds to the charm right? … ! 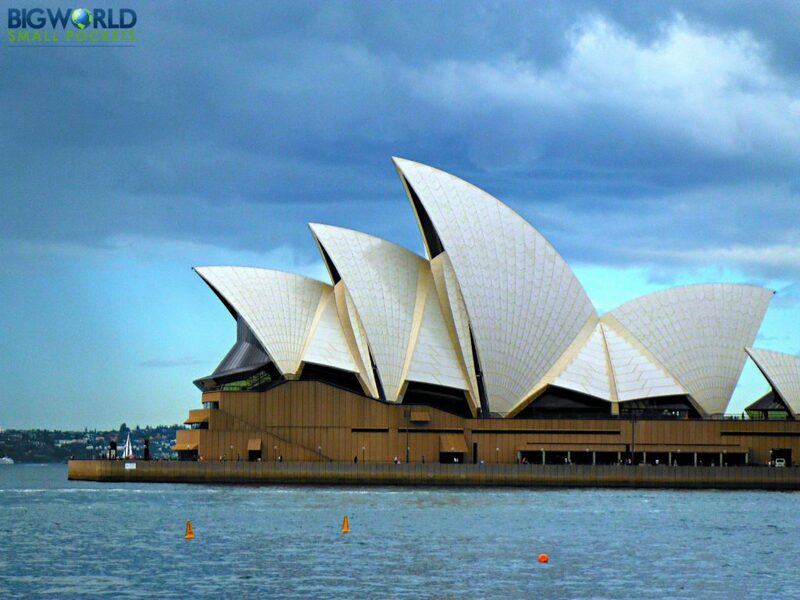 If you’re travelling alone and English is a language you speak well, then Australia is definitely a great destination for you. If you can converse with people easily, then you’re more likely to make friends, less likely to get lost and less likely to worry about being alone! #7 Perfect for Pick Ups! It’s no question that Australia has some of the most awesome night skies I’ve ever laid eyes on. From the moment you get away from the coast and any major centres of development, the amount of stars you’ll see is simply phenomenal, largely due to the lack of light pollution of course. With all those miles of driving, no one else for company and all those wonderous night skies, I’m sure the epic nature of this expansive land has been responsible for more than one romance and no doubt will be in the future too! 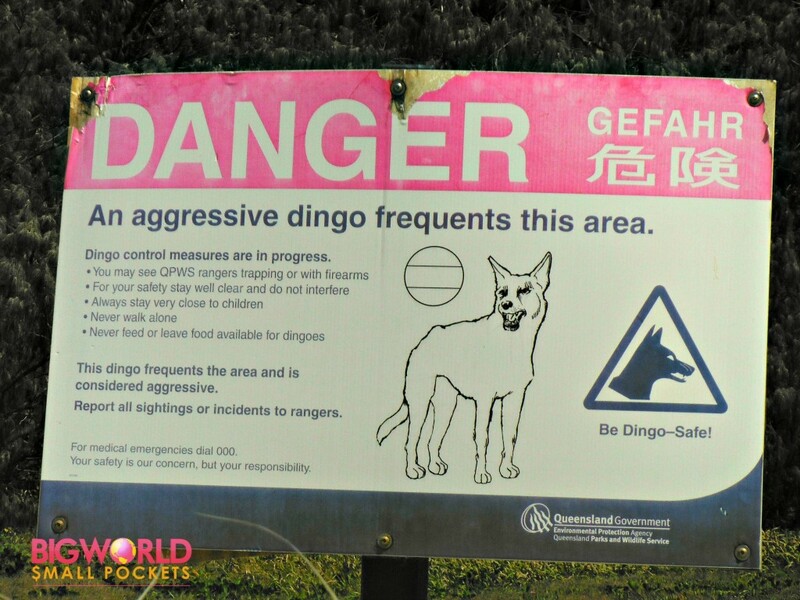 This means Australia is perfect for those who are travelling alone and want to make the most out of this situation! Perhaps not the most wholesome of reasons, but there’s no doubt that travelling Australia alone will make your mates jealous. 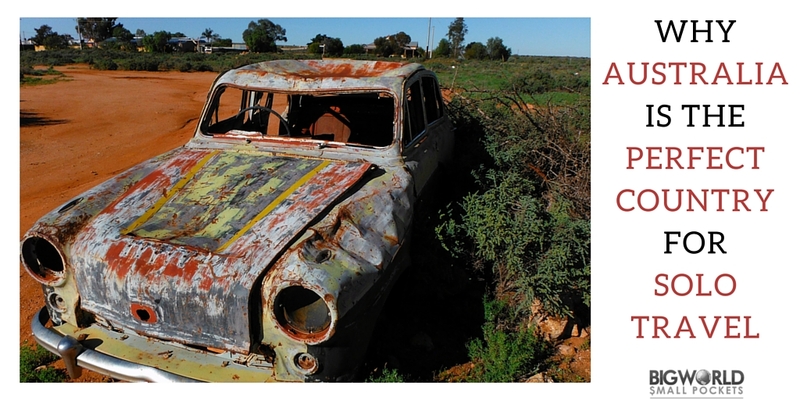 Whether it be down to your latest Instagram pics or tales of your gumtree success(! ), trust me when I say they’ll think you’re living the dream! Indeed there’s something about the freedom of solo travel that conveys this to people even more. When you post on facebook again about the latest amazing, sunny day down the beach you’ve had, your mates really will be hard-pressed to talk about how great their life is in comparison! This means that many of your mates will most likely want to come and visit you. Australia is a country that few people aren’t interested in seeing in their lifetime and you’re adventure is likely to inspire them. 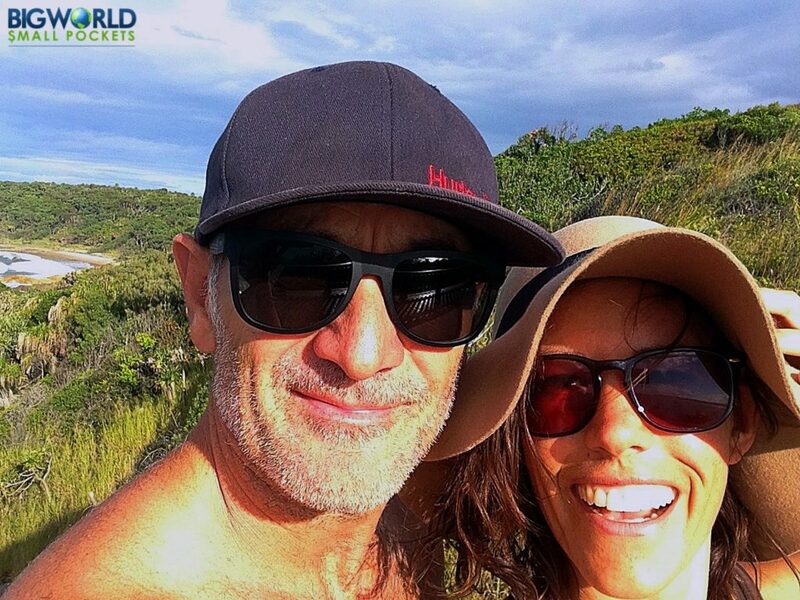 Far more of my friends have visited me in Australia than anywhere else in the world, so if you are worried about travelling alone, the Land Down Under is a great choice of destination. No doubt you’ll have people from home coming to meet you before you know it! #10 Start 1 Year and Extend when you Realise you Love it! 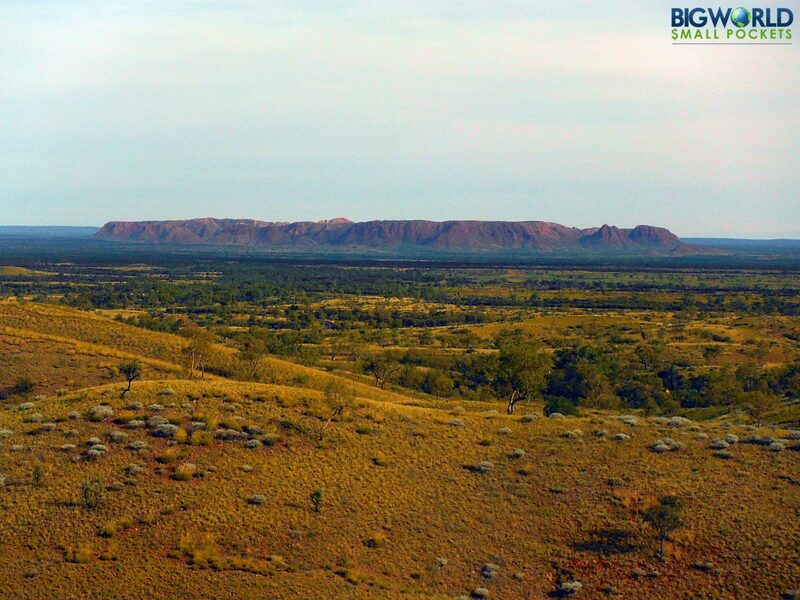 Australia is also the perfect destination if you’re travelling alone, because you can enjoy loads of time here! I’ve already spoken about how much there is to see and do in the country, so it should be no surprise to read you’ll need a lot of time to do it all. This is easily solved however by the fact that many people can get an Australian tourist visa and for those aged under 30, you may be eligible for an Australian Working Holiday Visa. This visa gives you a year to work and adventure around the country and is perfect for those travelling alone. Not only is it super simple to apply and then start this visa, but the fact you can work with it means you’ll meet loads of people and more than likely feel at home in no time. And best of all, many people will then be able to extend their working holiday visa for a second year. Yes, once you realise how great travelling alone is, Australia will then let you stay even longer and continue living the dream! Hoorah! So those are 10 reasons why I think Australia is the perfect country to travel solo. Which country would you recommend for solo travellers and why? Great article. I live in Townsville so I recognise your photograph in Point 8. He he, nice one! 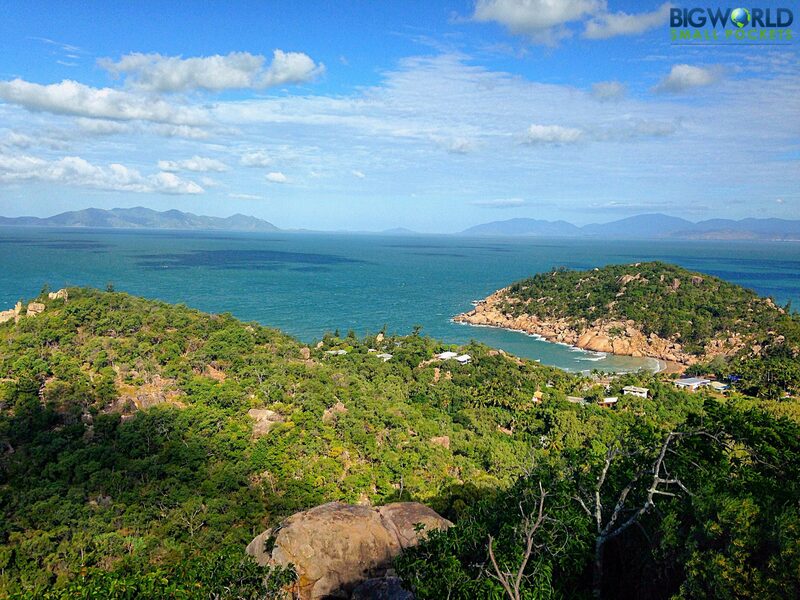 Did you check out my article on the best free things to do in Townsville? Would be great to hear your thoughts on it as a local! What kind of animal is that in your title picture? It looks big and scary! Ha ha, it’s an emu. Not dissimilar from an ostrich – lethal on the kick, but otherwise fairly harmless!